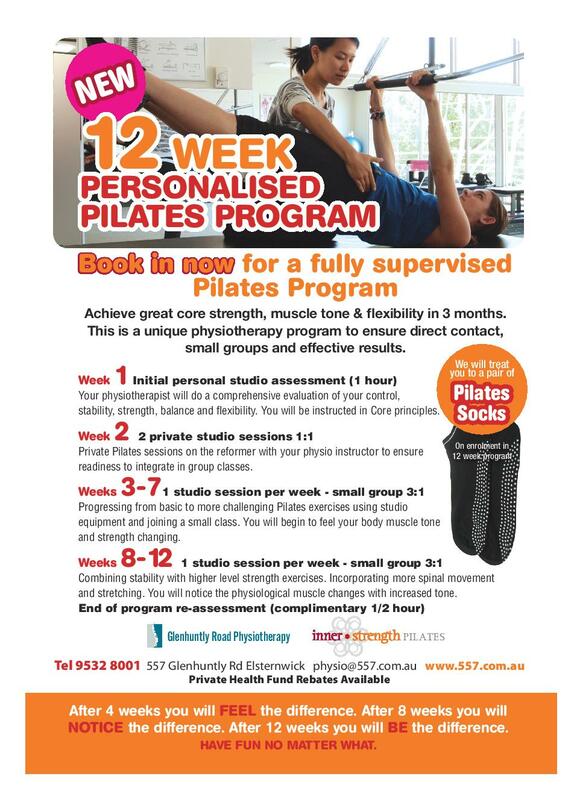 12 Week Pilates Program – A great physio assessed personal Pilates’ Program. Glenhuntly Road Physiotherapy has been providing excellent service in the Elsternwick, Caulfield, Brighton, St Kilda and Elwood areas for over 20 years. Our services include Physiotherapy, Clinical Pilates, Exercise Physiology and Hydrotherapy. The spacious light-filled Inner Strength studio is ideal for maintaining and building excellent health and fitness under supervision of Physiotherapists and trainers. Classes and private sessions are available after initial assessment. The Clinic is home to natural therapies such as Traditional Chinese Medicine, Naturopathy, Massage, Psychotherapy, Counselling, Art Therapy and Podiatary. All the practitioners offer experienced and well-valued services and consultations. Dr. Damon Lits & Associates together with their dental team provide people of all ages with the full spectrum of dental care. The purpose built treatment rooms are equipped with state of the art technology in a peaceful, elegant and relaxed setting.